Welcome to this weeks linky party! You know I love this day of the week where all of you amazing people share your inspiring posts with the rest of us! I am so thankful for every single one of you & the posts that you link up each week. THANK YOU! Here are some of my favorites from last weeks party & be sure to check out Jennifer, Tonya, & Mandys blogs because we all pick different features from the linky parties! & remember once you link up to one of our blogs it shows up on all 4 blogs. Have fun partying! 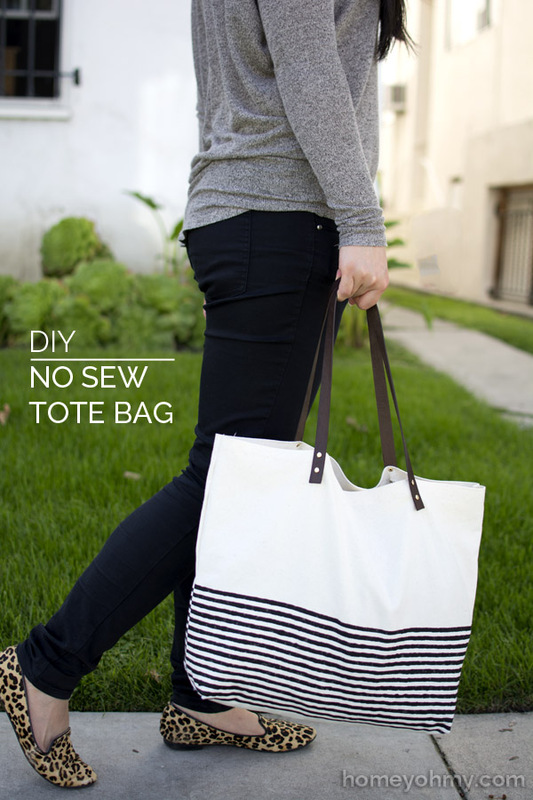 No sew tote bag from Homey Oh My. 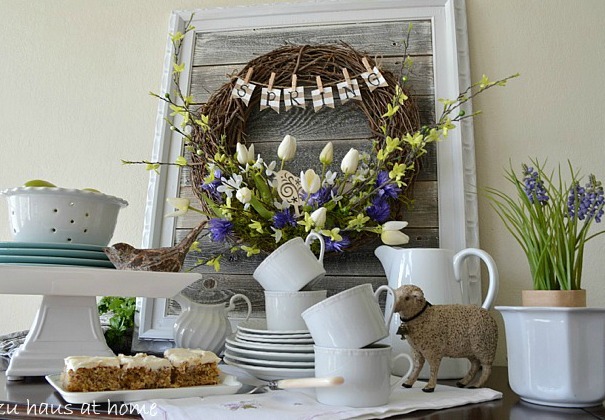 Think spring from Zu Haus At Home. 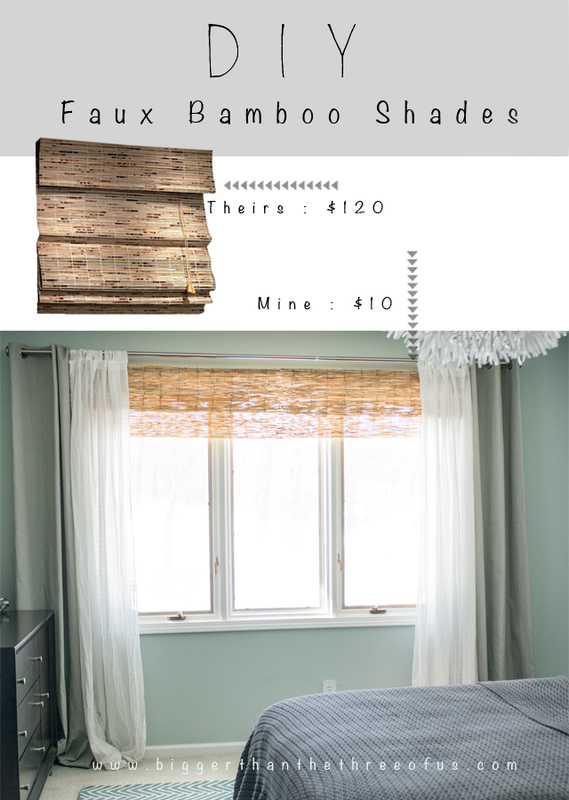 DIY bambo shades from Bigger Than The Three Of Us.